"When selecting printing supplies and accessories, it’s important to find options that are suited to your printing setup. That’s why, at Cartridges Direct, we are dedicated to providing our customers a wealth of options to choose from when attempting to hunt down the ideal fit. 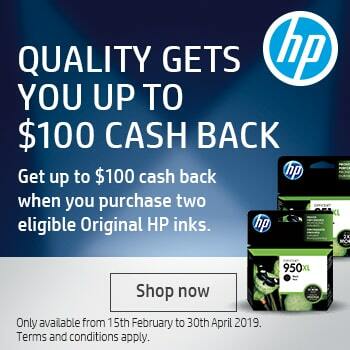 Offering an expansive selection of genuine printing accessories from premium brands, such as HP, Lexmark, Brother and Canon, Cartridges Direct is Australia’s go-to online store for high-quality printing supplies. Whether you’re in need of new rechargeable batteries, a reliable power adapter or a belt unit, simply explore our range below to find the perfect addition to your printing setup. 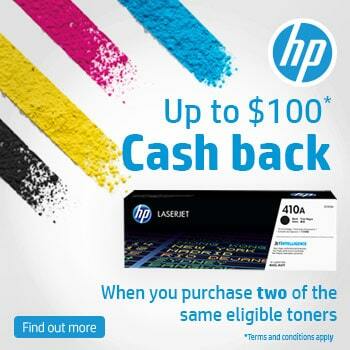 No matter your printer, we’ve got the right accessories for you."